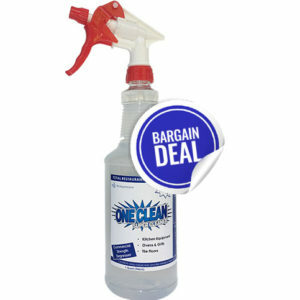 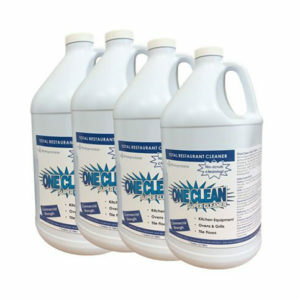 Will effortlessly remove oil, grease and fat from almost any kitchen surface without the need for scrubbing. 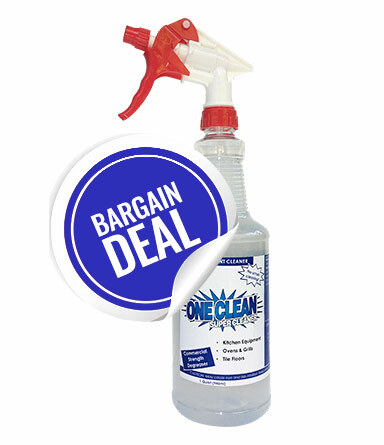 You can save on time, water and labor! 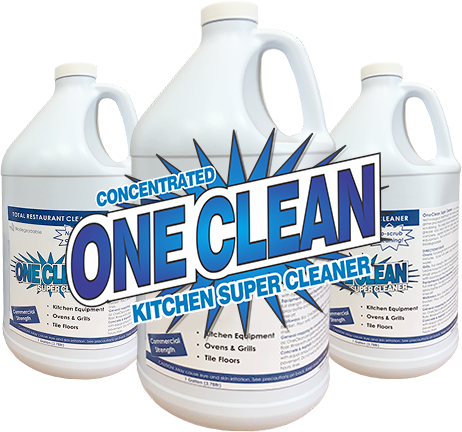 The unique formula of this kitchen super cleaner will begin acting the moment it touches a surface, saving you valuable time and labor costs. 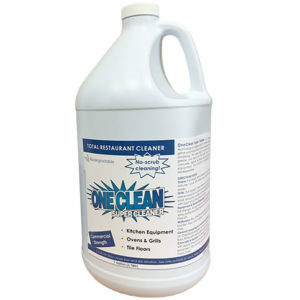 With just this ONE multi-purpose and multi-surface product, you can simplify all of your restaurant cleaning product requirements to just one.